Alpha Marine was founded in 1983. 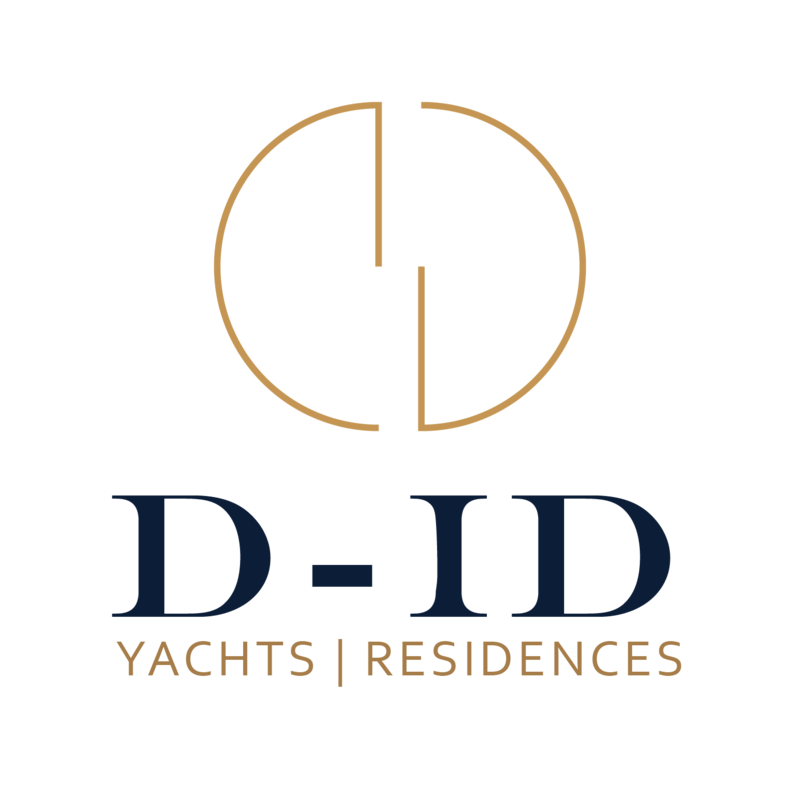 Involved in the design and engineering of new buildings, conversions/refit projects on Mega yachts and SOLAS yachts. MOONLIGHT II Motor Yacht 91.40 2004 Neorion Shipyards Syros Ltd.
QUEEN MIRI Motor Yacht 91.50 2004 Neorion Shipyards Syros Ltd.
LADY K.K. Motor Yacht 30.00 1992 Afro Marine Ltd.
Gresham Yacht Design has announced an 87m new build contract, to be built by Yachtley Shipyard in Izmut, Turkey. SuperyachtNews.com speaks to Steve Gresham, owner and design director, about the exciting news for the young studio and his faith in the Turkish yard to build a yacht of this size.